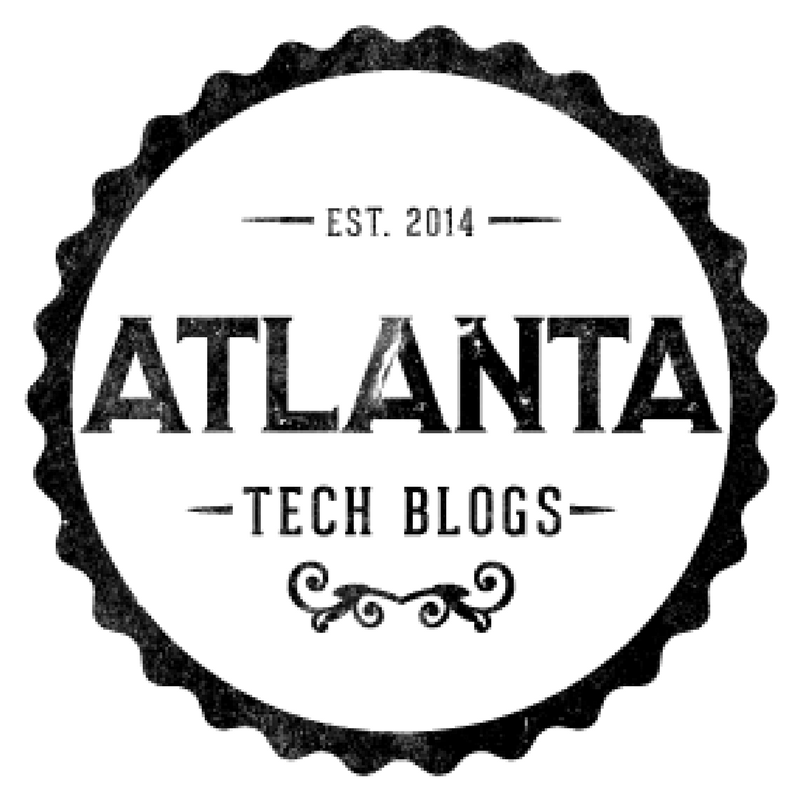 Atlanta Tech Blogs is For Sale. Click to learn more. Episode 114 – Mirror what consumers are doing and how they like to interact with brands. What’s the Difference Between a Headless CMS and a Decoupled CMS? Please join me this Sunday at Cheers for Change! Book update: Interior pages complete!